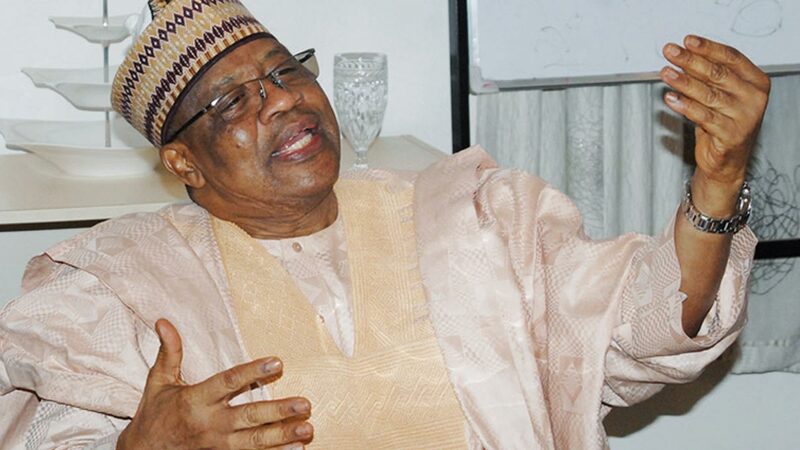 Former military head of state, Ibrahim Babangida, IBB, has spoken ahead of the Saturday 9th December 2017 convention of the Peoples’ Democratic Party (PDP). IBB said as founding fathers and stakeholders, there is the pressure to collectively assure Nigerians that the party has learnt bitter lessons. His statement issued on Sunday and signed by his spokesman, Prince Kassim Afegbua, read “Following the defeat of the party in the 2015 election, it is incumbent upon us as leaders and stakeholders to use the opportunity of the convention to sober reflect on the challenges confronting us, identify our flaws and seek plausible ways to correct them in order to come out stronger in subsequent elections. “An elective convention presents as it were, a rare opportunity and veritable platform to elect in a holistic manner a credible, tested, down-to-earth and truly urbane candidate with enough stamina, distinguished character and national acceptability who is driven by incurable optimism and passion for a united Nigeria. “At this point of our political history as a party, we need a National Chairman who is driven by uncommon initiatives, creativity in ideas and a rich content of character to lead and stabilize the party in line with the laudable ideals of the founding fathers of the party. Such an individual must possess national recognition to be able to galvanize political opportunities and transform them into tangible outcomes in our democratic engagements. “When we were conceptualizing the idea of the PDP at formation, we had in mind a party that offers platform for all Nigerians in their pursuit of legitimate political aspirations. The choice of her motto; POWER TO THE PEOPLE was in sync with our clear objective of recognizing the people as the repository of power. In any democratic engagement, the people decide the outcome of elections through popular and inclusive participation. The monetization of our electoral process is disturbingly eroding that power which should ordinarily reside in the people. “In the last few days, I get frightened by the monetary consideration that is likely to dictate who emerges as the National Chairman of our great party rather than what the people truly want. 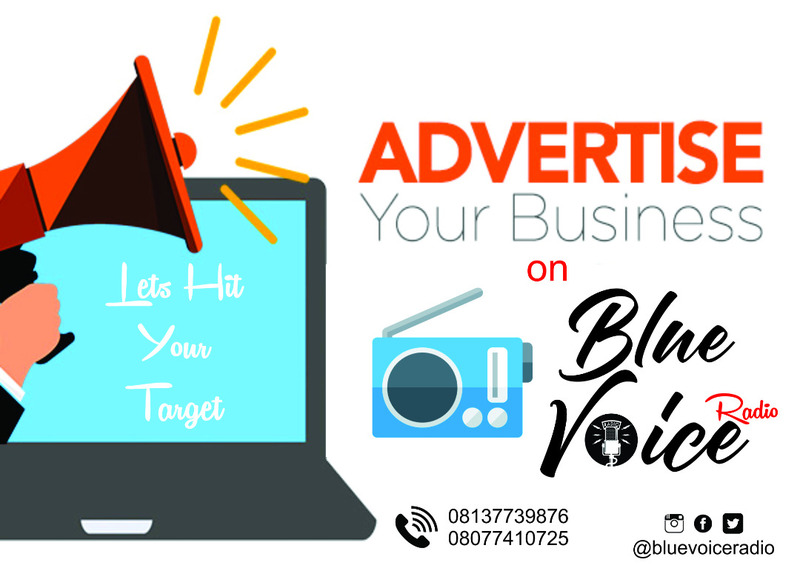 The discussion is more on the side of heavy monetization of the process and ultimate “procurement” of the position of the Chairman by the highest bidder. This approach, in my humble view, defeats the whole essence of participation, free choice and voting which are the essential attributes of any democracy without inducement and outright manipulation. I wish to plead that we tread on the path of caution and common sense, conscious of our recent history of avoidable political crisis. “At 76, and given the benefit of hindsight, my role both in context and content; is now more of advisory one to enhance any altruistic democratic process to elect credible leadership at various levels of representation. Rather than de-monetize the electoral process to provide ample room for more citizens’ participation, the idea of monetizing the process and trying to “procure” party positions defeats merit, offends good conscience and blurs fair play. At this critical stage of our political secretions, we need men of stature, discipline, character and commendable conduct to breathe fresh air into our party and not persons whose political relevance is the product of naira and kobo bargain across the counter. “We need a National Chairman that would not bend to the vagaries of individual selfish interest but one who is strong enough to apply the rule of law without fear or favour. We must begin the process of interrogating processes that lead to outcomes and not just the outcomes. We must interrogate our leadership recruitment process and encourage our delegates to exercise the power of their thumbs in making their preferred choice among the candidates. “Good name cannot be bought with gold or silver. Good name is the sum total of the individual’s conduct in his trajectory and his overall assessment through life’s enduring journey. On the strength of this, I wish to make a passionate appeal to our members, party leaders and the members of the Convention Committee to be fair and just to all, and allow the process to produce a National Chairman that would truly represent the conscience of the party. I do subscribe to the idea that consensus building, collective bargaining and constructive engagement are some of the ingredients that nurture any democratic process; such ingredients should be given enough room to flourish in order to birth credible and truly representative leadership. “Our party, the PDP, must re-invent and re-enact itself on account of her recent history of factions and fractures. The new leadership must therefore be one that enjoys the confidence of the majority stakeholders and members in order to have a seamless transition. To achieve this template, such a chairman must be the outcome of delegates’ election without manipulation and inducement. One would have thought that after the 2015 dismal outing, followed by months of leadership tussles, individuals would have put to rest their selfish and egocentric interest and pursue goals and objectives that bear true testimony to the ideals of the founding fathers; but the sound bites of monetization of the process are utterly demoralizing and benumbing.